We acknowledge that a child’s ideal early development and learning includes advancing not only their cognitive skills, but their physical and social-emotional health as well. Children enter school with varied early experiences. We believe it is important to engage families with young children before they enter school, by offering developmental resources and information to engage young children in experiences that help them learn and grow. Our team and the consultation we provide focuses on developmentally appropriate practice in early childhood programs serving children from birth through age eight. 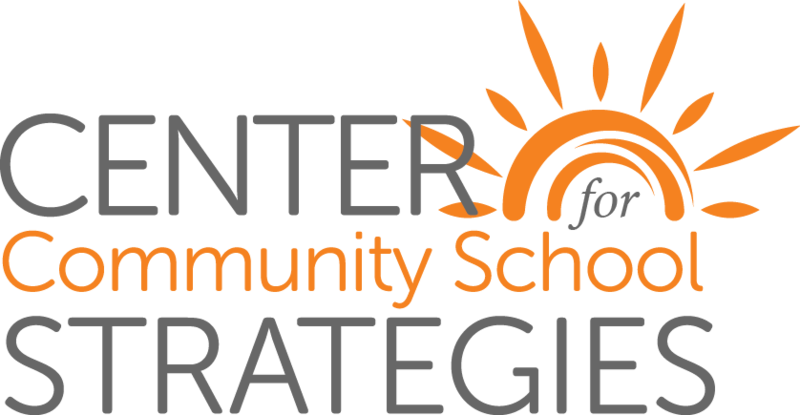 CCSS is rooted in the understanding that from birth through eight years of age, children experience more rapid brain development, and gain more skills and knowledge, than at any other time in their lives. Before entering school, children have already learned to build and maintain relationships; developed important communication, learning and thinking skills; and formed a strong sense of their own identity. Children’s learning and development at each stage forms the foundation for the next. This is the basis of our early childhood focus. Skills and knowledge developed in early childhood are the foundation for learning in school and throughout life. Children’s learning and development takes place in the context of their families, as families are a child’s first and most important teachers. A child develops first in their family environment, which incorporates diverse backgrounds, culture, beliefs and traditions; then secondly in other environments such as a childcare center, family childcare home, early learning program or Pre-K. All of these early experiences build the foundation for a child’s learning.